Anyone know if Amain has any 10% or 15% coupons going right now? And why isn't there a subforum for them anymore? Yep. That's weird. I'm not able to access that part of the forum anymore. Yeah but it won't show the 10% or 15% promo coupons. Last edited by 1/8 IC Fan; 03-22-2019 at 04:33 AM. So am I understanding this correctly? 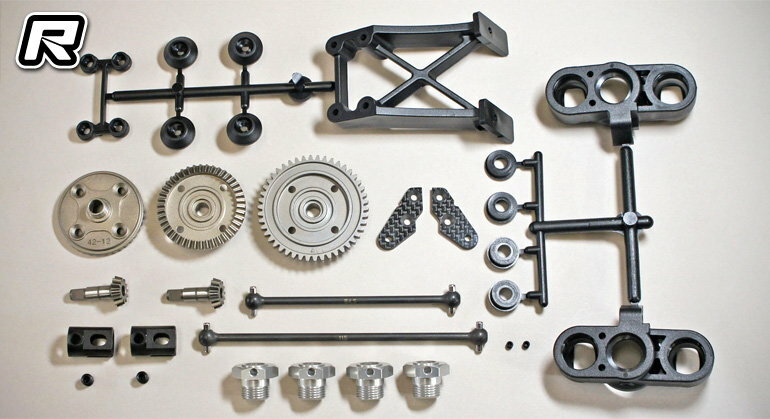 The Worlds Edition parts are more suited for a higher bite type track? Does this come with the Associated wing? Seems kinda goofy considering most of us have these parts already on our cars. Obviously, this isn't for those who already have the parts on their car. 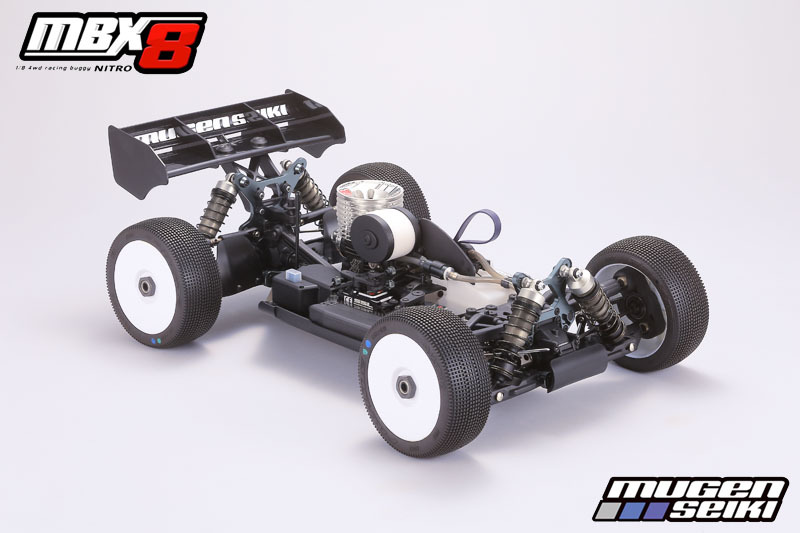 It would be for those that are looking to pick up a new kit... they now don't have to pick up the kit AND all the hop ups. Mugen wings, HB wings, Associated wings... people will always use what feels good to them. It's actually kind of impressive that there is that little difference between a car on the podium at the worlds vs. the one in the box. Mugen has a SOLID platform. 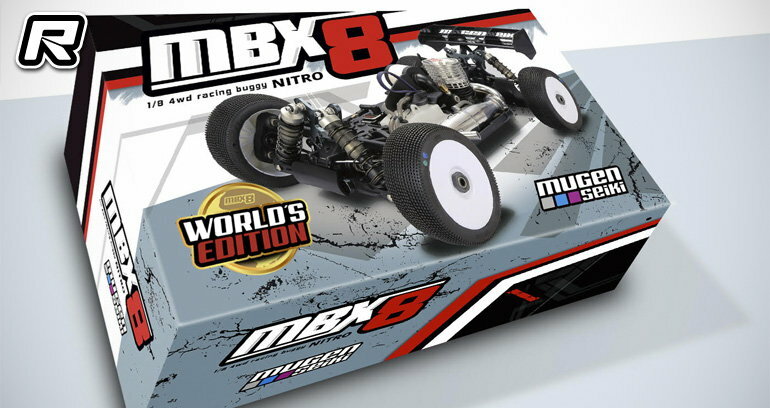 Hello everyone I have the Mbx8 and the mbx8t just Finishing up on my builds and getting ready to go racing want to know what people have gotten for spare parts what are the parts that the cars have been breaking and or waring out what extras do people have for their cars just want to be prepared! Thanks! All times are GMT -7. It is currently 03:14 AM.